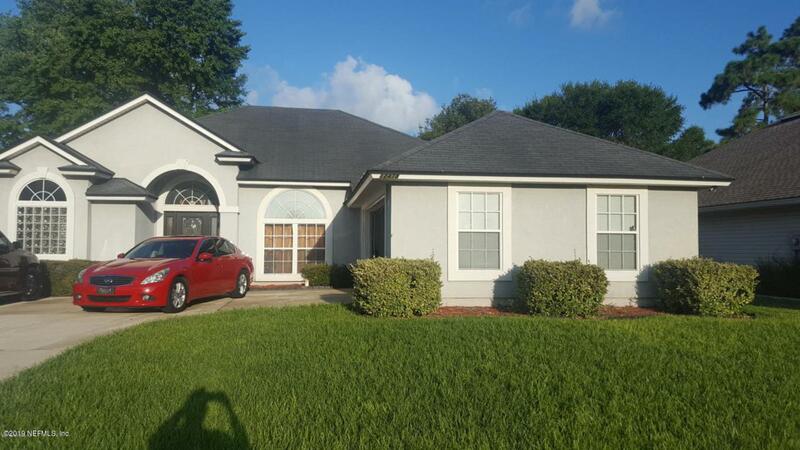 Fantastic layout for this 4 Bedroom 2 Bath single-family home in a great neighborhood, Hatton Chase Subdivision. Close to Baptist Medical Center South. Hardwood floors in main areas and carpet in bedrooms. Open family room w/ cathedral ceiling and wood burning fireplace. Master has walk-in closets, w/double sinks. New water heater.